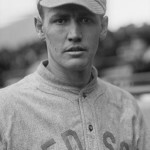 After training in Hot Springs in 1912, twenty-two-year-old Smoky Joe Wood compiled a 34 – 5 record and led the Boston Red Sox to victory in the World Series. On March 28, 1913, Smoky Joe pitched five scoreless innings at Whittington Park versus the Pirates, twice striking out Honus Wagner. 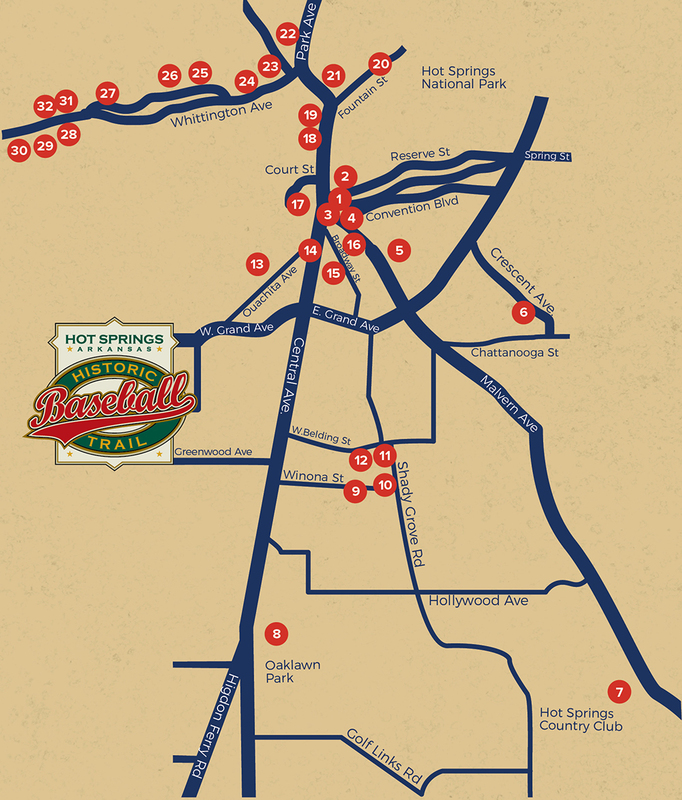 While in Hot Springs, Wood rode an ostrich here at the Hot Springs Ostrich Farm.